There are only a handful of towns and cities in the world, whose name is so intrinsically linked with an event so tragic that it is invoked every time the place is mentioned. Sadly, there is one a few miles from where I live. Aberfan. Fifty years ago this week (21st October 1966) ‘coal tip number seven’ slipped and engulfed the school at its foot. In doing so it took the lives of 144 people, 116 of them children. The story of this event is one of personal tragedy and outrage at the attitude of the government and the coal board. In one morning the anonymous welsh village suddenly became known over the entire world. I was only four years of age at the time but it is ingrained in my memory. As it probably is in anyone who was around at the time. Much has been written of this event, and continues to be written. There is little meaningful or constructive I can add. But I post this to bring to your attention a single that has been released with the aim of raising funds for the Aberfan Memorial fund. 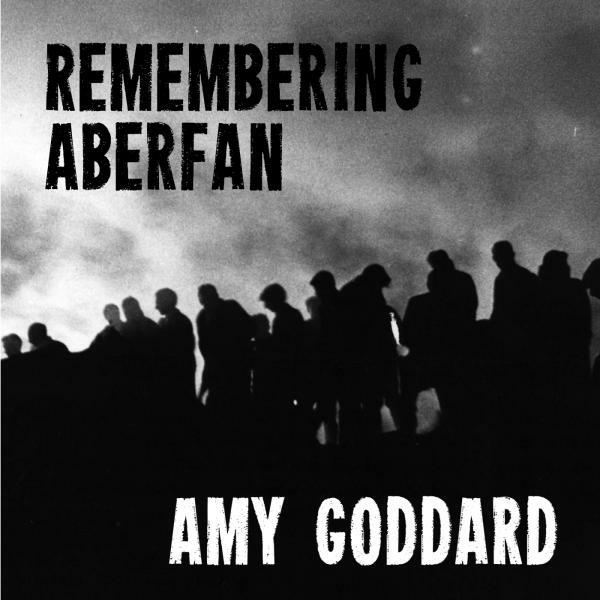 Amy Goddard is a folk singer who grew up in the Merthyr Valley and went to school in the neighbouring village to Aberfan.